If you turned the page on your calendar this morning and realized Valentine’s Day is only 2 days away, we’ve got you covered! Here are some Valentine's Day date ideas that range anywhere from the traditional romantic dinner to the out-of-the-ordinary. Maybe a romantic dinner isn’t your thing but your special someone is an animal lover. If so, consider a day at the Montgomery Zoo. See the Zebras graze on the plains while elephants roam nearby. Discover over 500 animal residents from five continents, all housed in natural, barrier-free habitats. Consisting of over 42 beautifully landscaped acres, you’ll enjoy magnificent views of exotic wildlife and endangered species. 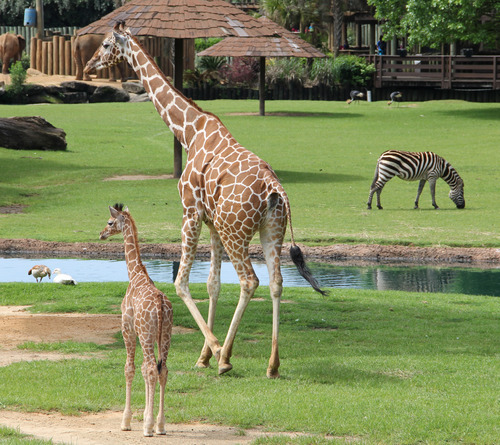 Stroll through the Zoo on your own or ride on the miniature train, the Montgomery Zoo is a sight to see! 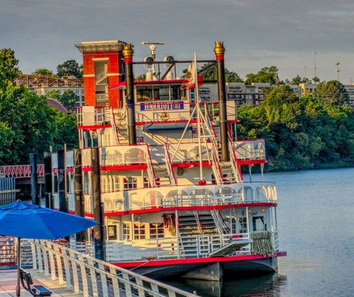 The Harriott II Riverboat offers a wonderful dinner, dancing, and a romantic cruise down the Alabama River. This is a one of a kind experience and will show your loved one just how much they mean to you. The Valentine Day special includes a two hour intimate dinner cruise, surf and turf dinner, roses, commemorative champagne flute, live entertainment and cash bar access. This special is available Feb 14, 15, and 16. Gracing the banks of the mighty Tennessee River, Gorham’s Bluff offers gorgeous views as far as the eye can see. 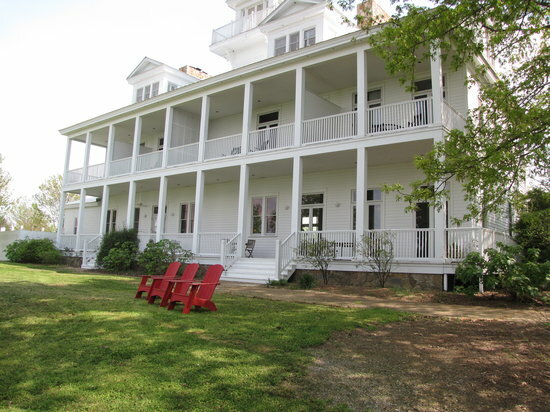 The Lodge features splendid views of the Tennessee River form its expansive porch, rooms with stone fireplaces and a restaurant with candlelight dining. However you celebrate, enjoy being with the special person in your life and Happy Valentine’s Day!